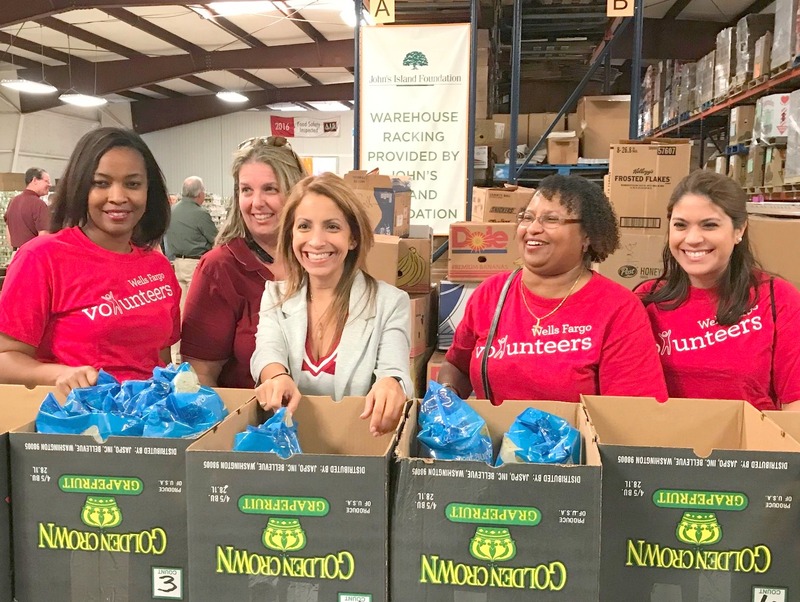 This year, Pack The House is presented by Wells Fargo, and the focus is on preparing for the holidays by helping to pack 10,000 holiday meal boxes for those in need on the Treasure Coast. 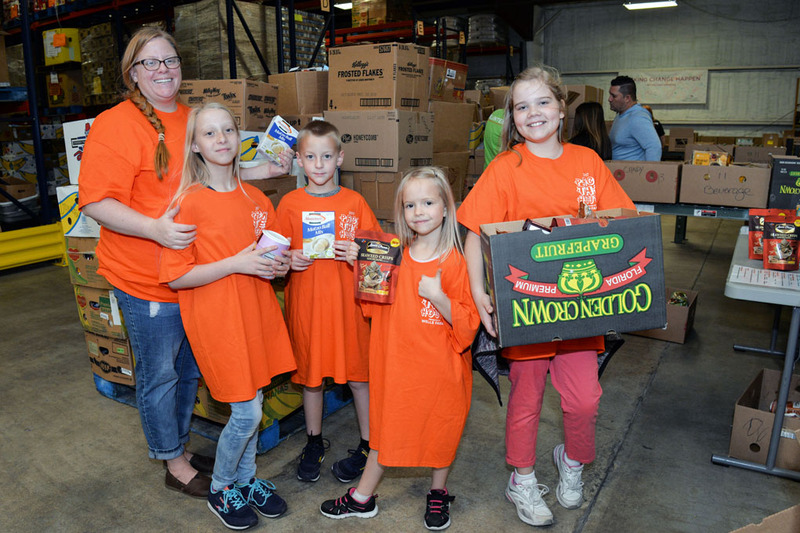 Marking its 30th year in service to those struggling with hunger, Treasure Coast Food Bank provides meals for 100,000 individuals each week. During the holiday season, that number rises with requests for help with holiday meals. Pack The House presented by Wells Fargo kicks off with an opening ceremony and lunch on Friday, Oct. 26th at noon. The lunch will be provided by Healthy Harvest Catering, a program of Treasure Coast Food Bank. Keeping with the tradition that began four years ago, the ceremony will include a tribute to first responders and a moment of silence for the victims of 911. The event wraps 24 hours later with the final count of meals prepared during the event. In addition, several businesses will be providing food, entertainment and other services throughout the 24-hours. 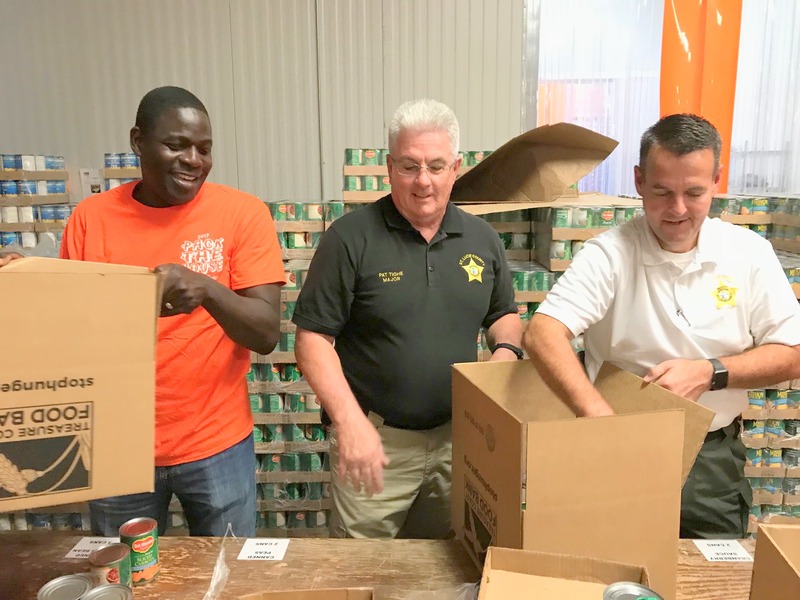 Thanks to Costa Azul Mexican Restaurant, Dixie Cream Donuts, Dunkin’ Donuts, Healthy Harvest Catering, Moonswiners Bar-B-Q, Pappy’s Pizza, Pepsico/Tropicana and Starbuck’s, volunteers will eat well no matter when they’re helping. The event also includes music by DJ Elextra and Karaoke, complements of Top Clown Karaoke, and raffle prizes. 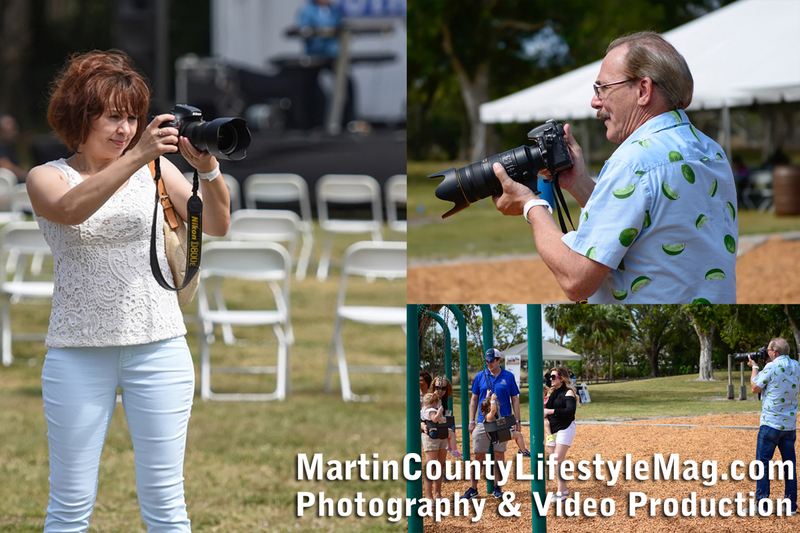 DragonFly Graphics and Sunbelt Rentals also have provided services for the event.